3 new photos from Huan Zhu Ge Ge 3(2003.7.13) New! 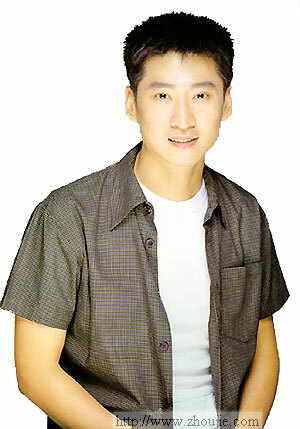 9 new photos from Huan Zhu Ge Ge 3(2003.7.12) Hot! Words from Zhou Jie from ChengDu(2003.2.24) New!